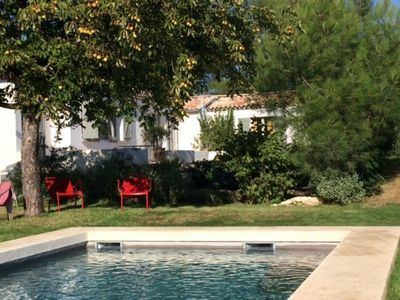 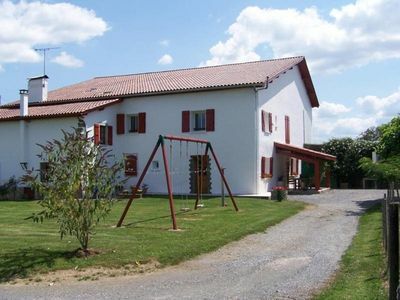 Holiday Village 3 * - 12 Gites for 4 to 6 people, with heated pool from April to September (weather permitting). 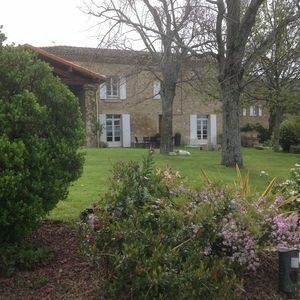 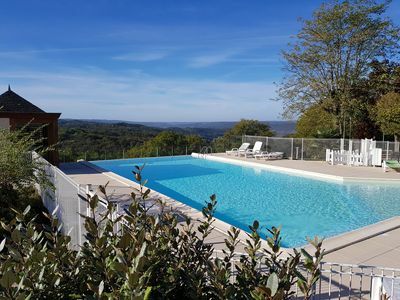 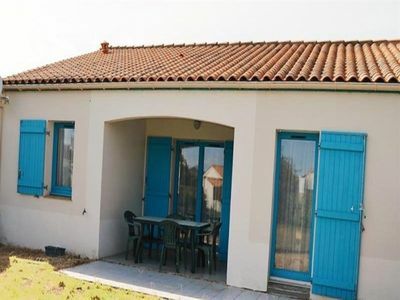 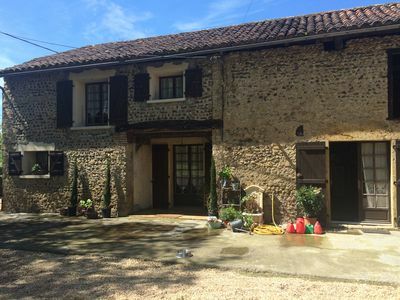 The Domaine des Compouzines offers rental cottages in Montignac in the Dordogne, in the heart of Black Périgord, near Sarlat, in a village of cottages on a human scale. 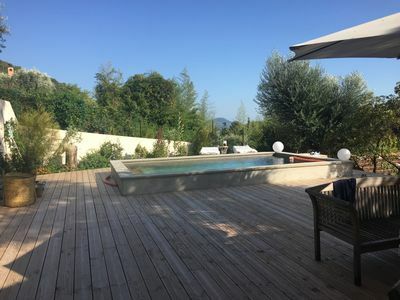 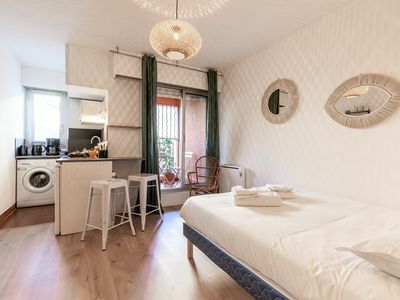 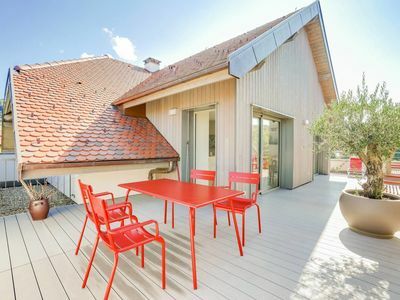 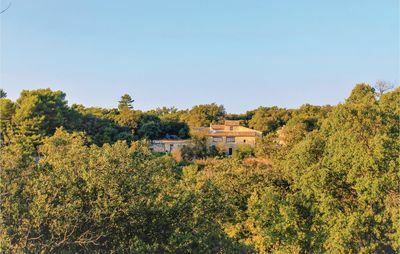 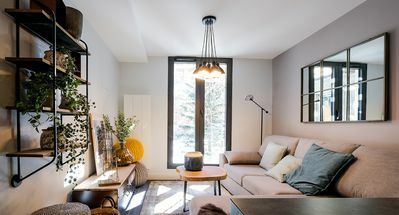 Close to many tourist sites, on the hill of Lascaux, near the real caves of Lascaux (1500m), 2km from the caves of Lascaux IV and the deposit of Regourdou (800m), the Domaine des Compouzines will offer you a unique panorama, conducive to relaxation. 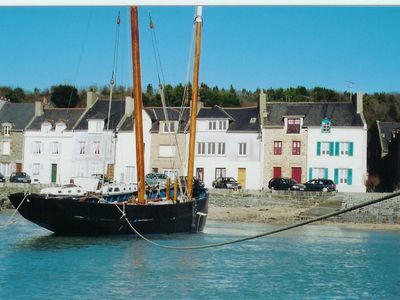 Many hiking trails are nearby and even from the Compouzines. 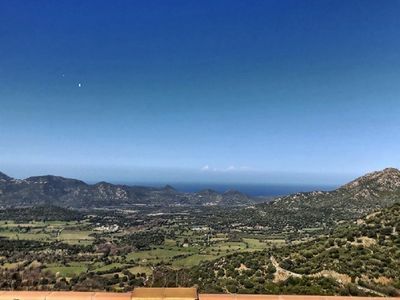 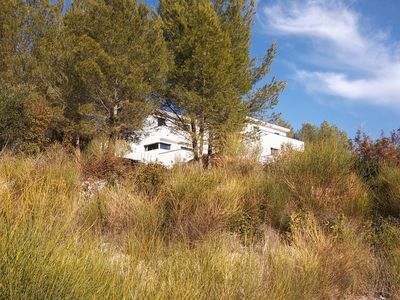 Quiet, Charm, Nature await you on 4.5 hA on the heights of the hill, in a family atmosphere. 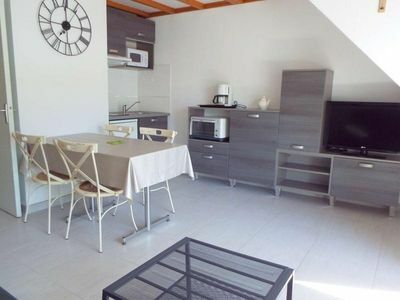 A multitude of entertainment, services and shops are located in the center of Montignac which is located 5 minutes from our holiday village cottages. 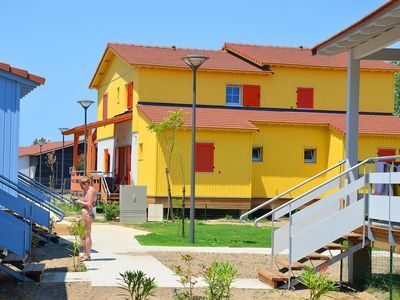 On site, you will enjoy many activities: a reception and meeting room, swimming pool with heated paddling pool, bowling, trampoline, volleyball, ping-pong, billiards, table football, hiking, library, board games. 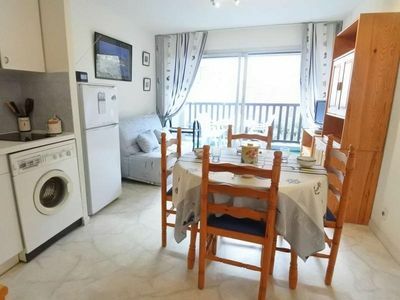 Snacks (snacking), cooking chicken farmer, sale of drinks and various, breads and pastries on the terrace of your house. 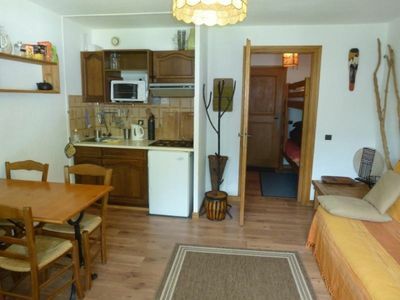 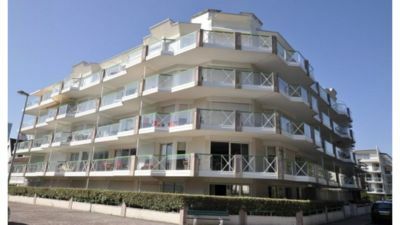 3 room apartment Near the sea, ground floor, large terrace, garage. 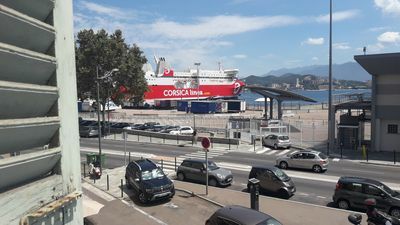 Ajaccio F2 for 4 people CENTER TOWN seen on the port.